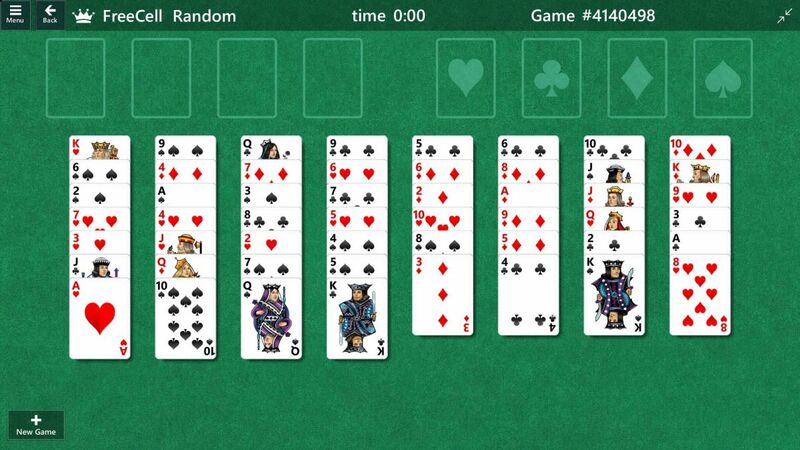 So I guess Solitaire is an RPG now? If shooters let us level up our guns and racing games let us level up our cars I guess it makes sense for a solitaire game to have some kind of harmless stat-tracking added to its profiles. Anyway, here’s the trailer for Comedian featuring the legendary voice actor Hal Douglas, RIP.